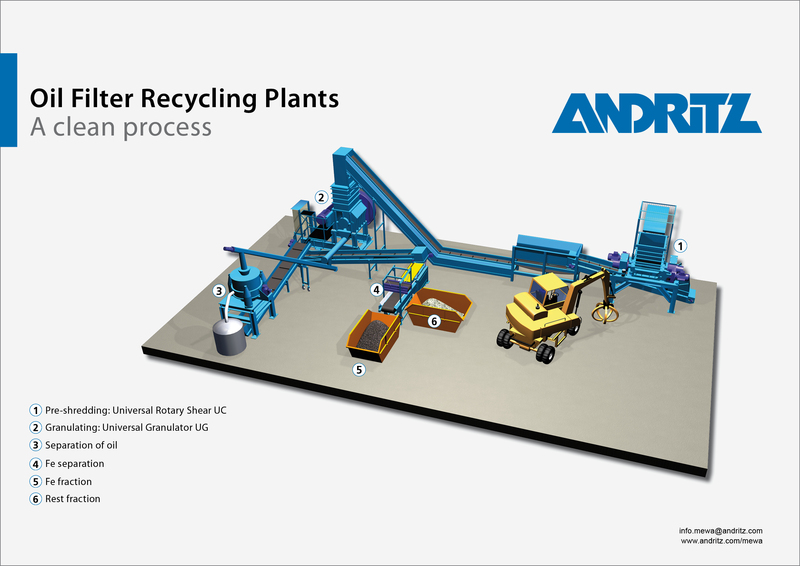 Whenever metal is involved, the ANDRITZ Recycling technology can prove its strengths. 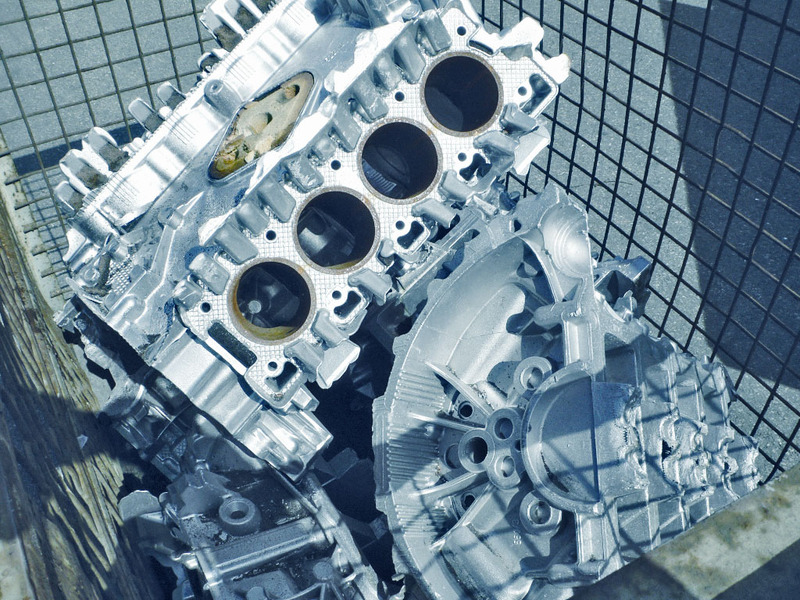 Obtaining the metals from oil filters and catalytic converters, the aluminum from wheel rims and engine blocks or the steel springs from seats – ANDRITZ Recycling offers the right solution for any situation. The objective of oil filter recycling is to win back clean fractions of ferrous metals and oil for reselling. First, extraneous material has to be sort out from the infeed. After that the oil filters are shredded with the Universal Granulator UG. 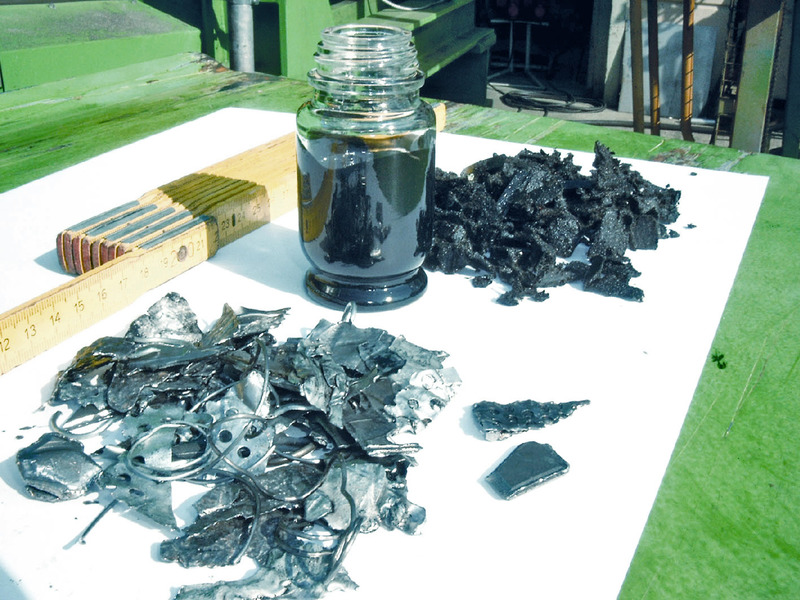 Iron, oil and paper are cleanly separated. The oil is pumped down and stored separately. Break down used tires into their individual components – rubber, steel wire and textiles.